Welcome to our island! 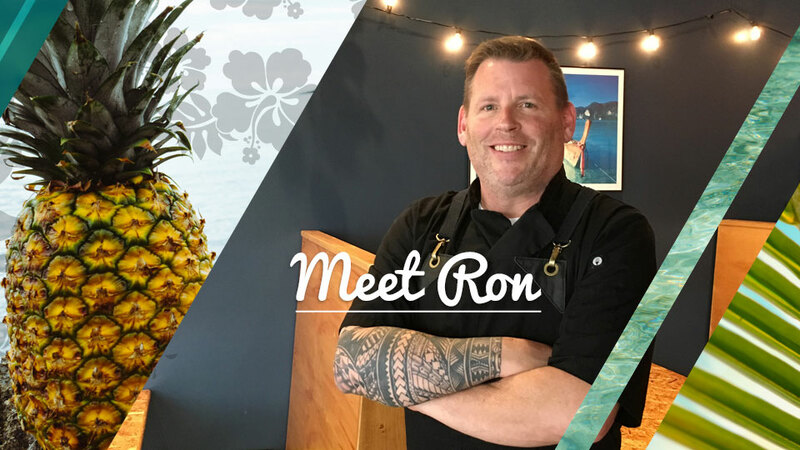 Ron’s Island Grill specializes in the rich flavors and traditional dishes (along with a few creations of our own!) 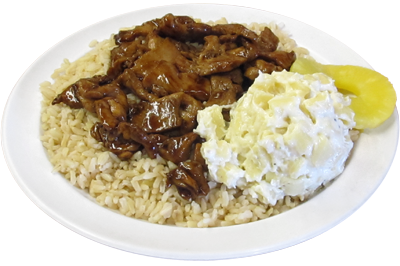 of Polynesian and Hawaiian food. 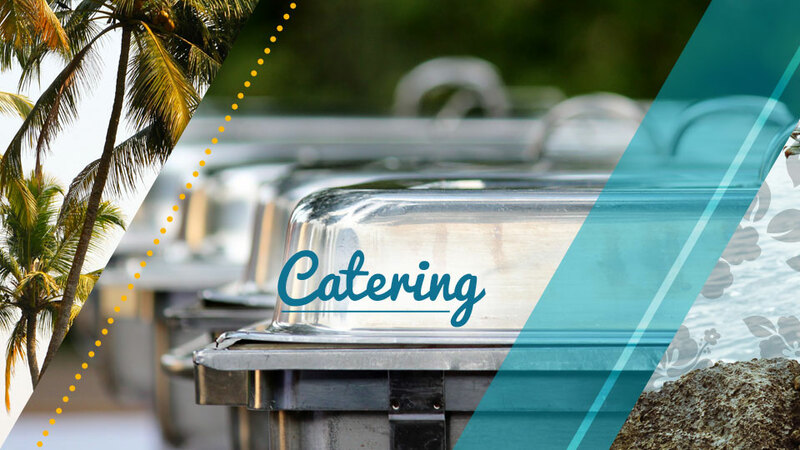 We have two conveniently located restaurants and catering for your special events. We provide a tropical escape from the often rainy Eugene, Oregon! 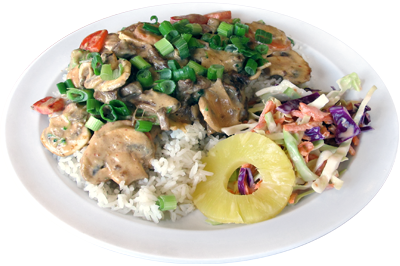 Visit and enjoy the freshest and best tasting island food in our sunny, tropical atmosphere! Our employees pride themselves on providing great food, friendly service, and exceptionally clean environments. 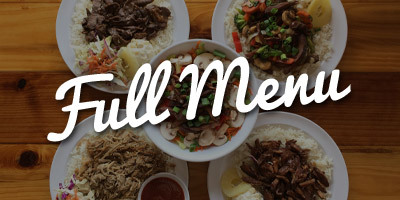 You can come in and enjoy a relaxing meal with friends and family, or call in your food to quickly grab-and-go! Check out our menu and discover your favorite dish today! 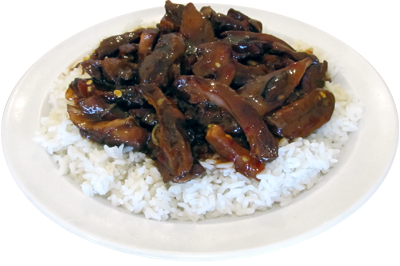 Tasty, tender pieces of teriyaki chicken, grilled to perfection! Grilled teriyaki chicken tossed in our spicy sweet and sour sauce. Red curry peanut sauce sauteed with vegetables and chicken or tofu.